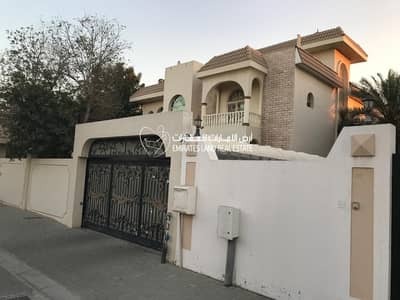 4 Bedrooms, Villa for Sale in Al Falaj Area. 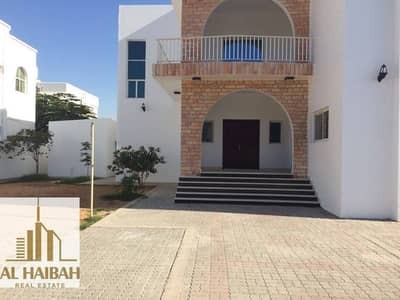 Looking to rent a villa in Al Falaj instead? Sharjah is the only emirate of United Arab Emirates (UAE) that overlaps the regions of the Persian Gulf Coast and the Gulf of Oman. 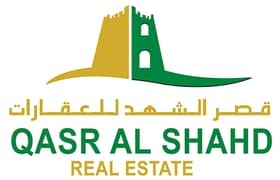 The properties in Sharjah are an ideal residential location for working families, as the cost of living is much economical than some other cities. People working in Dubai or other neighbors want to live here for this very reason. 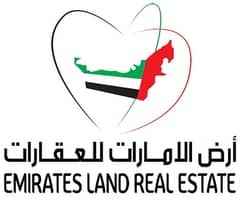 Owing to the major growth in the real estate sector of Sharjah, the developments in areas like business, leisure, heritage, medical and education have gone through the roof. The lavish roads, splendid coastline, skyscrapers, rugged mountains, awesome skyline, and world-class arenas lure expatriates in numbers. Another hyped community of Sharjah famous for its deluxe lifestyle is Al Falaj. The luxurious villas and townhouses comprise the properties in Al Falaj and are some of the flagship locations of this esteemed city. 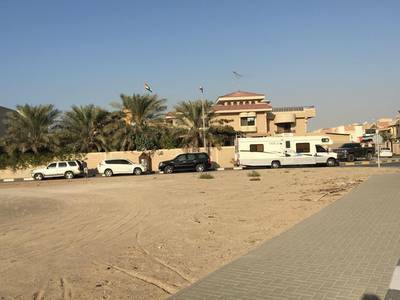 A hot topic of discussion among the Emiratis and expatriates are the Al Falaj villas for sale. Let’s see what they have to offer. The villas for sale in Al Falaj facilitate a modern and luxurious lifestyle with their lavish interior and exterior designs, ultra-finishing, and perfect settings. These residential units have very spacious bedrooms with fully-fitted attached bathrooms. There are private maid’s rooms and outdoor servant rooms with kitchens. The indoor kitchens have largely attached refrigerators and other appliances. They are connected to a large hall which can serve as a spacious living room etc. There are dedicated gym rooms and swimming pools available in the property. You have the option of buying 4-bedroom villas, 5-bedroom villas, and 6-bedroom villas for sale in Al Falaj. The villas in Al Falaj are some of the most luxurious residential settings of Sharjah, both in terms of quality and price. 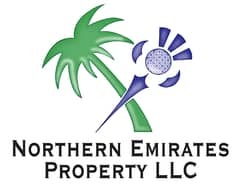 You can buy these villas in the range of AED 2,200,000 to AED 2,900,000. The buying range of 4-bedroom villas takes off at AED 2,200,000 and touches AED 2,600,000. 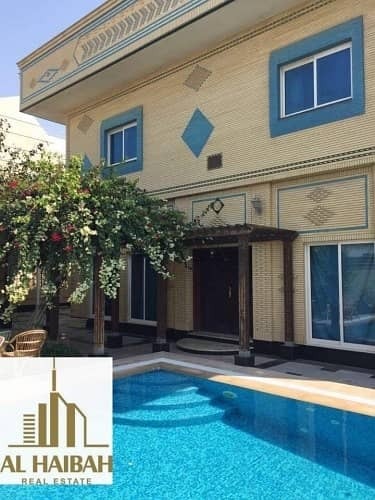 The 5-bedroom villas are available for sale at the rate of AED 2,600,000 to AED 2,900,000. You can also buy 6-bedroom villas for sale in Al Falaj by agreeing to pay an amount in the range of AED 2,800,000 to AED 2,900,000. 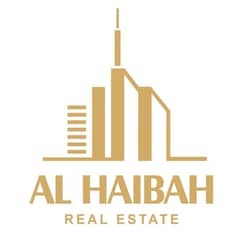 The lifestyle in Al Falaj is a very peaceful and private one. The neighborhood is very well-established and well-cultured - one where people respect each other’s needs. A number of financial and banking centers offer premium and economical services with special offers for expats. The community has fitting transport links to other communities and hubs of the city. Lush gardens, parks, malls, markets, grocery stores, and other recreational sites add to the appeal of this place. The villas in Al Falaj provide all the services of your need at your doorstep. High-profile schools perfectly take care of the educational needs of your children. It is an ideal family community that has dedicated gardens for women and children. 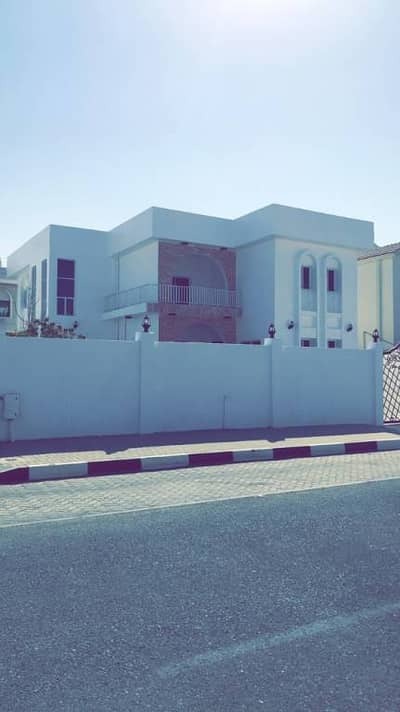 The Al Falaj villas for sale are at a distance of about 10 minutes or so from the Sharjah airport and Sharjah university areas. Top healthcare centers in the vicinity like the Reenad Medical Center, Areej Medical Centre, and Emirates Red Crescent Medical Center are very appreciated by the residents. If you are looking for a good educational institution for your child then British Orchard Nursery, Tender Moments Nursery, and Happy Home Nursery are available in the location. A number of local dining areas and multinational brands serve the residents with great care. 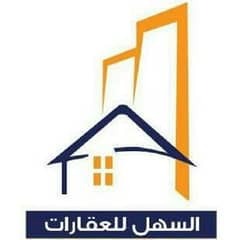 I am looking for Villas for sale in Al Falaj, Sharjah, UAE. Please let me know about any suitable properties you have. Thank you.